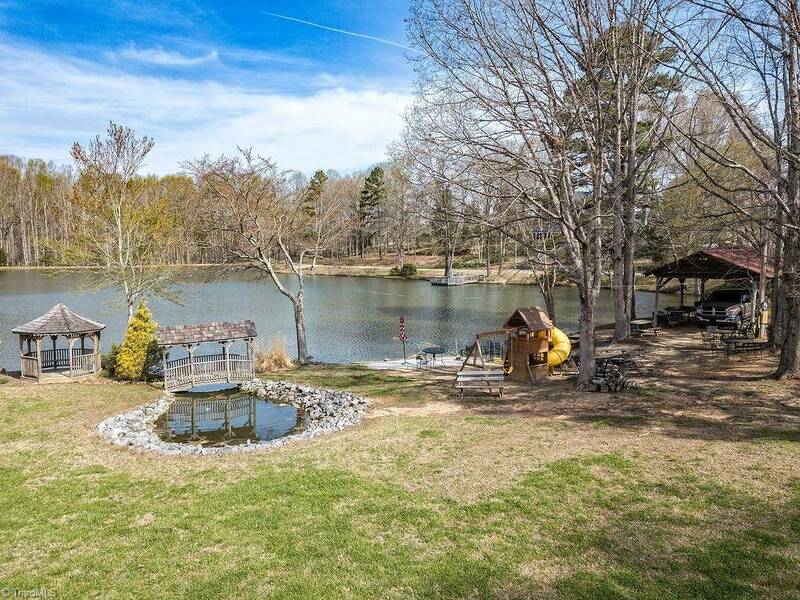 Beautiful secluded 72+ acre property with a beautiful custom built 3 level lake home. 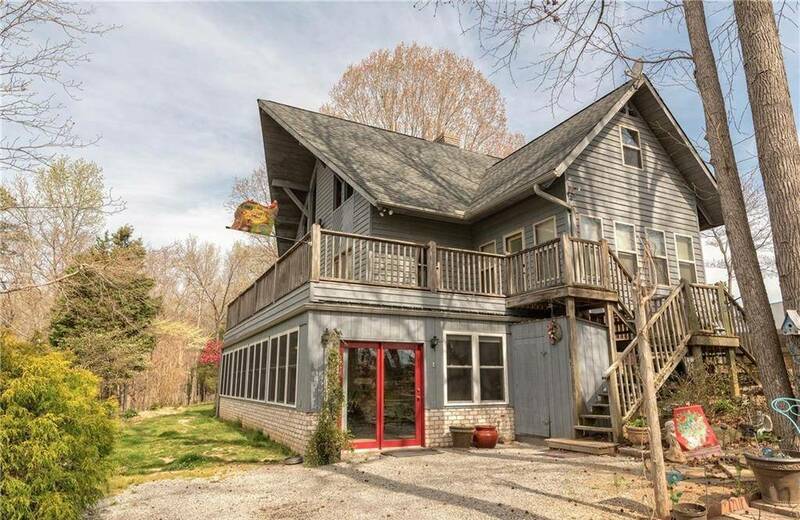 Features gorgeous knotty pine vaulted ceilings & trim, open floor plan and lots of natural light. 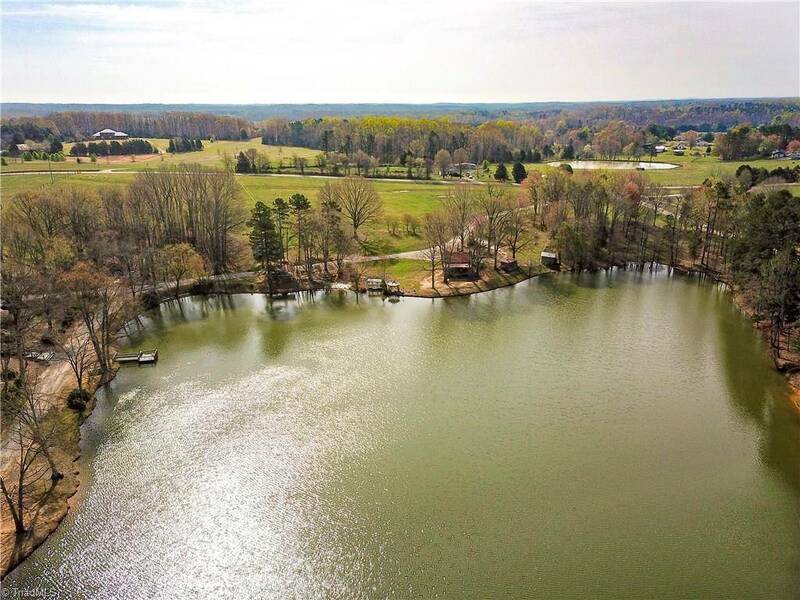 The home has a great view of the larger private lake that is stocked and a smaller lake is at the back. There is a barn paddock and pasture for horses. 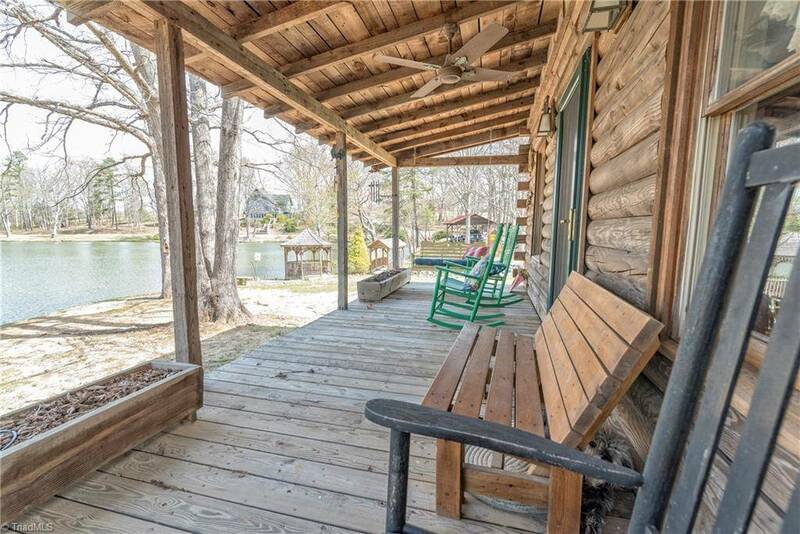 The separate cabin sits lake front on the property would make a great guest house or in-law residence. 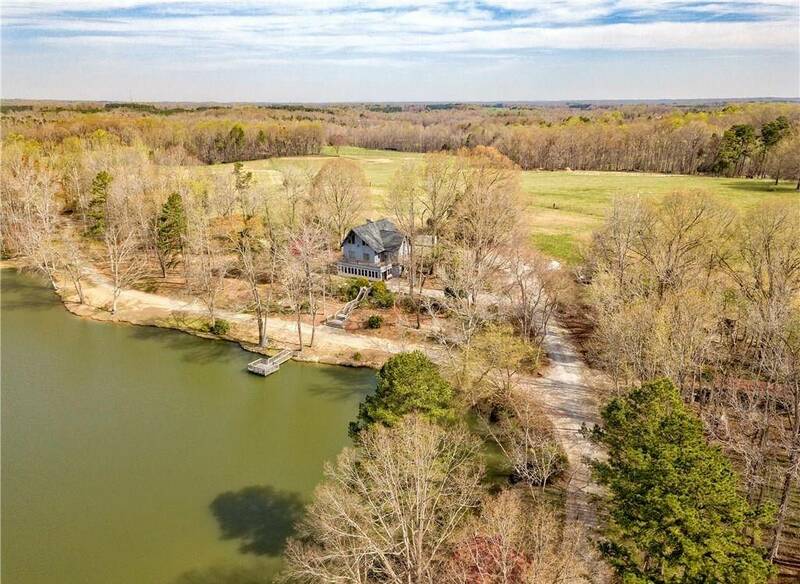 This would make a great winery, private retreat or second home.